We started with 45 players today and had few "names" left in the field. But today has already taken its toll on some of the known pros. 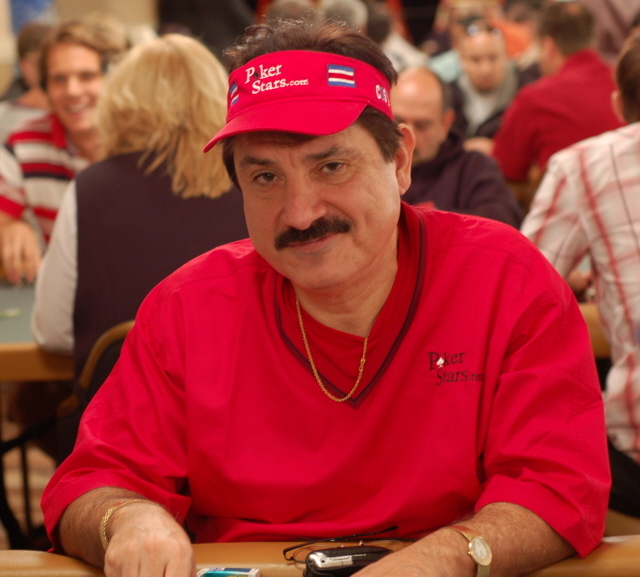 Humberto Brenes started with a short stack relative to the field today and went out in 36th place. 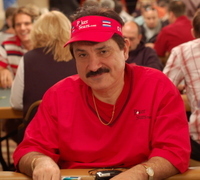 2005 WSOP bracelet winner, Dan Schmiech just succumbed in 32nd place. Both men take home $329,865 for their outstanding performance.